I didn't know what to expect with this book, but I like coming of age/self discovery kind of books so thought I would give it a try. 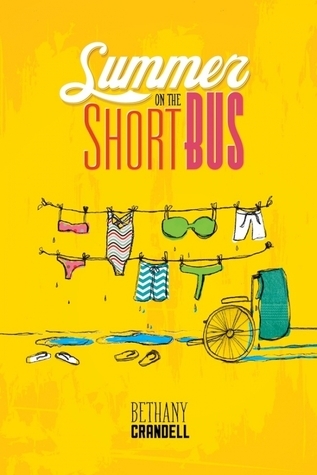 I can't say Summer on the Short Bus by Bethany Crandell met by expectations, because I didn't have any expectations. What it did do was make me laugh out loud, think about my own reactions to those that are different from me, and get a little misty-eyed as reconciliation is attempted. Summer on the Short Bus is not your typical young adult novel, yet it is the perfect young adult novel. Teens today don't need another fairy tale of finding their dream guy or becoming the next superstar. Cricket is at a crossroads in her life. She's about to turn 18, needs to make decisions about her future, and maybe for the first time forced to grow up. She's your typical rich kid brat that has been shipped off to boarding school by her dad. Is she really a rebel or is she just wanting to get her father's attention. Sure he loves her, yet he never says it nor does she see him all that often. Her mother died when she was very young and most of her parenting came from the housekeeper. Cricket committed one rebellion too many. Instead of her summer vacation in an exotic locale with her BFF, her dad sends her camp. But it isn't just any camp. With clever writing and irreverent narration, Summer on the Short Bus is an eye opening experience for not just the characters. I have a number of coming of age stories and I think Crandell has given us one of the most brutally honest looks at what it means to "grow up". To me it wasn't just Cricket that needed to step up and take responsibility. I understand her dad is grieving, but he had a child who didn't deserve to lose both parents. You may even find yourself being challenged. I know I was quick to think Cricket was just another spoiled brat that needed to grow up and realized that life isn't all about her. But that is just part of the facade she has erected to protect herself. There are some pop culture references that will date the book quickly, but it did offer a great deal of comic relief. 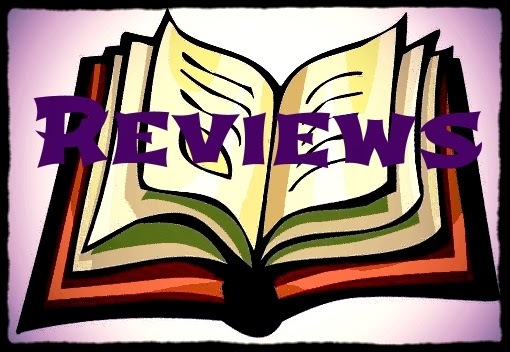 Do you like your young adult books with a little more substance, yet want it to be a fun read? Then toss Summer on the Short Bus by Bethany Crandell into your beach bag for a great summer read. Girl Who Reads is an Amazon advertising affiliate; a small fee is earned when purchases are made at Amazon through the link above. A free book was provided for this review.